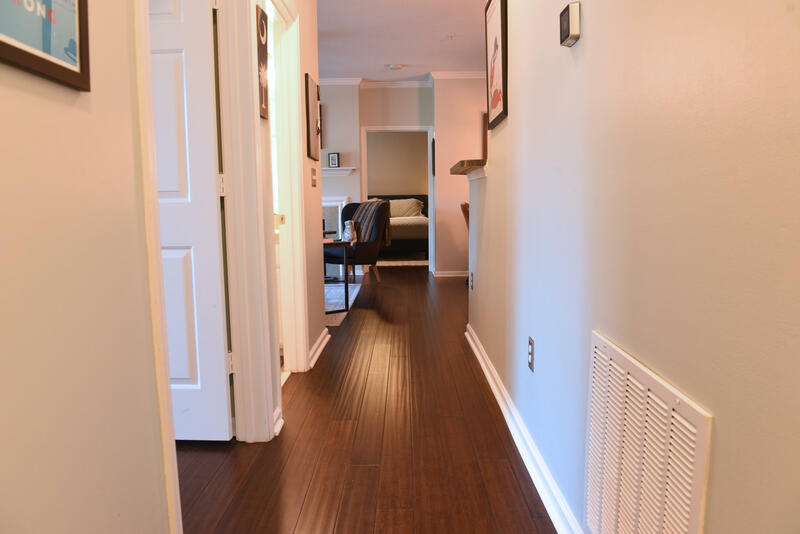 Beautifully updated first floor 2 bedroom, 2 bath condo within walking distance to trendy Avondale. 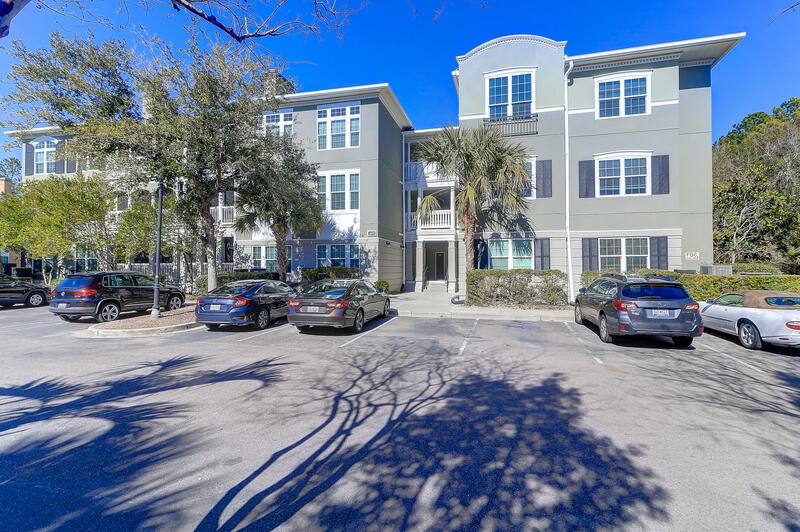 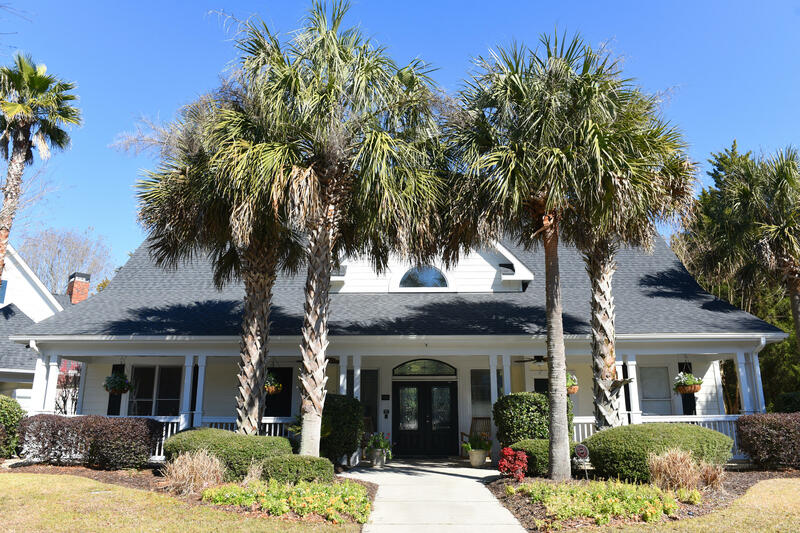 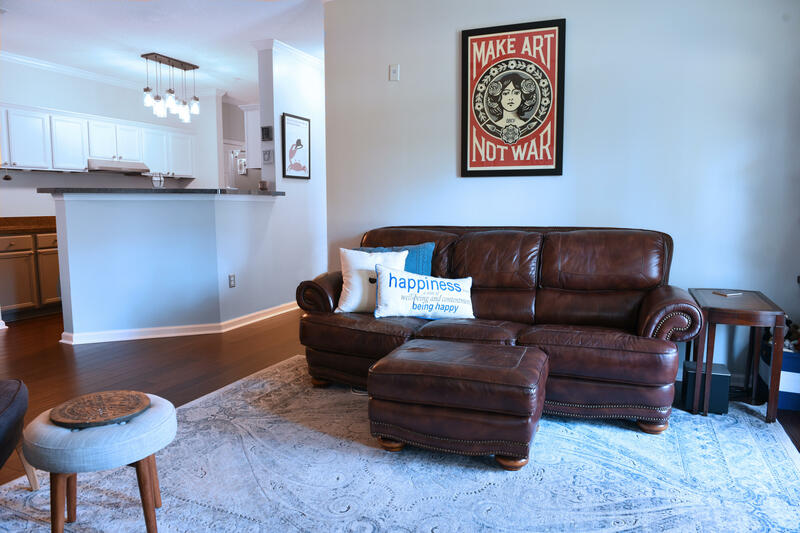 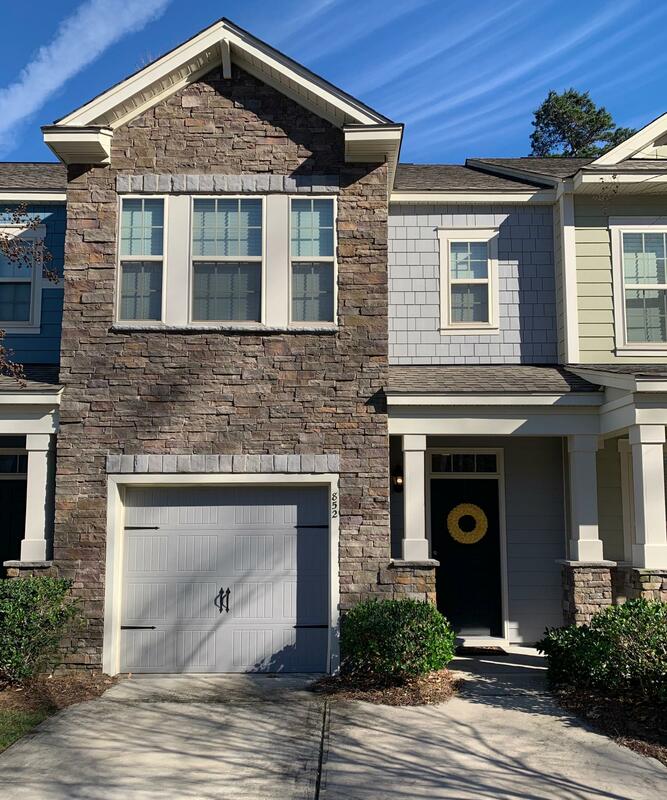 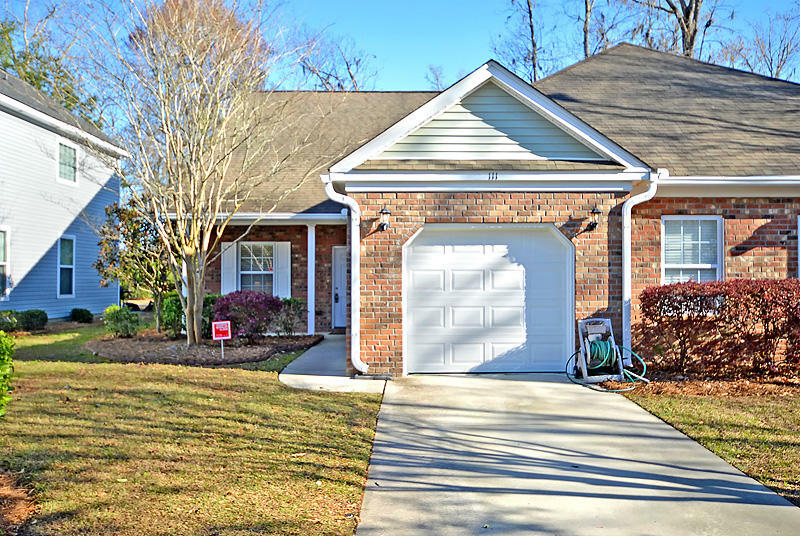 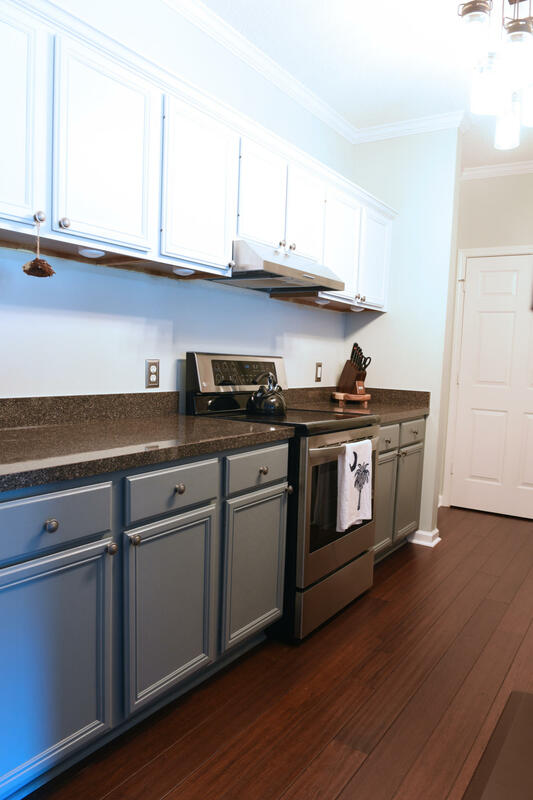 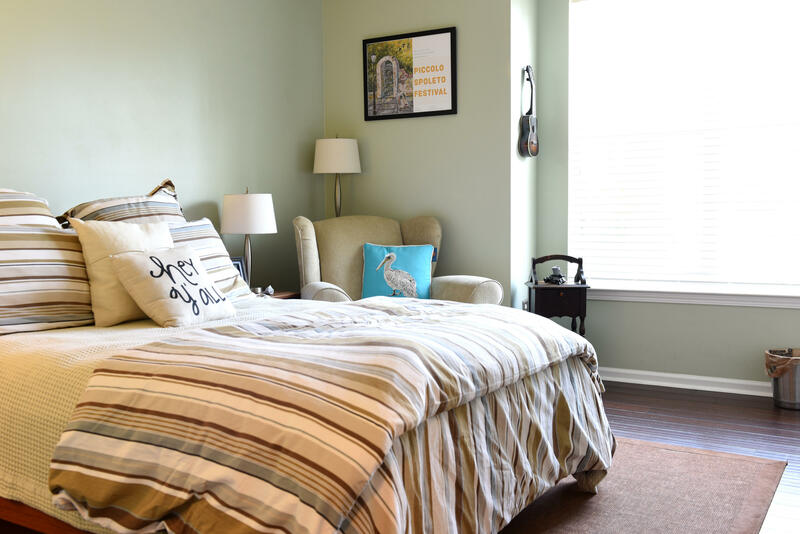 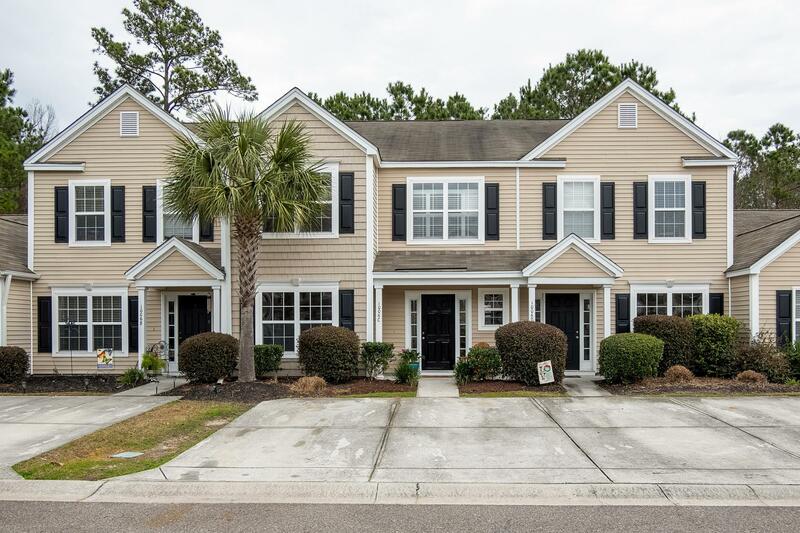 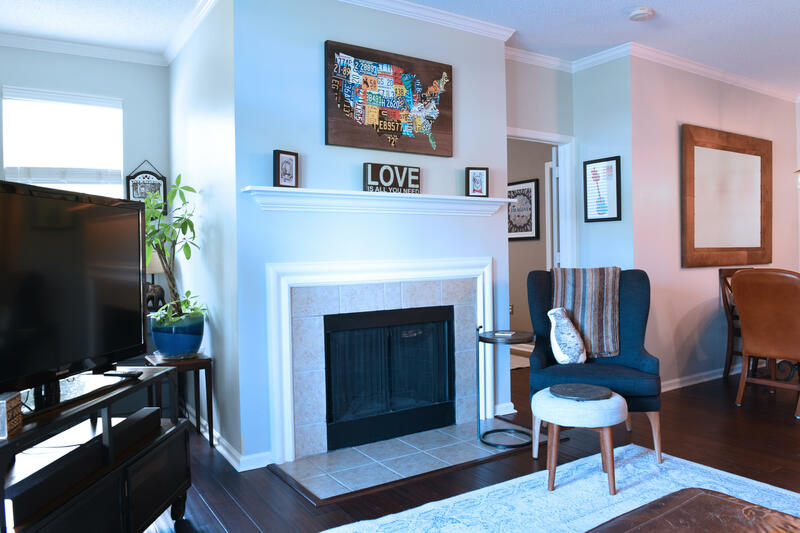 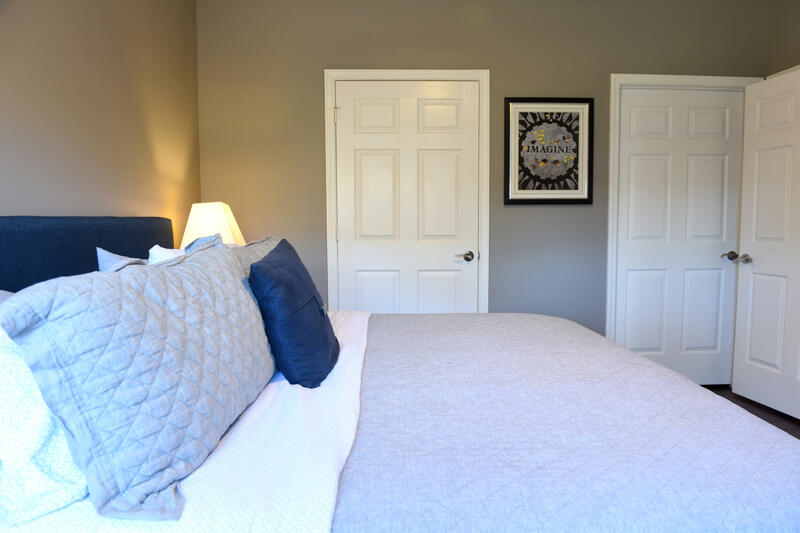 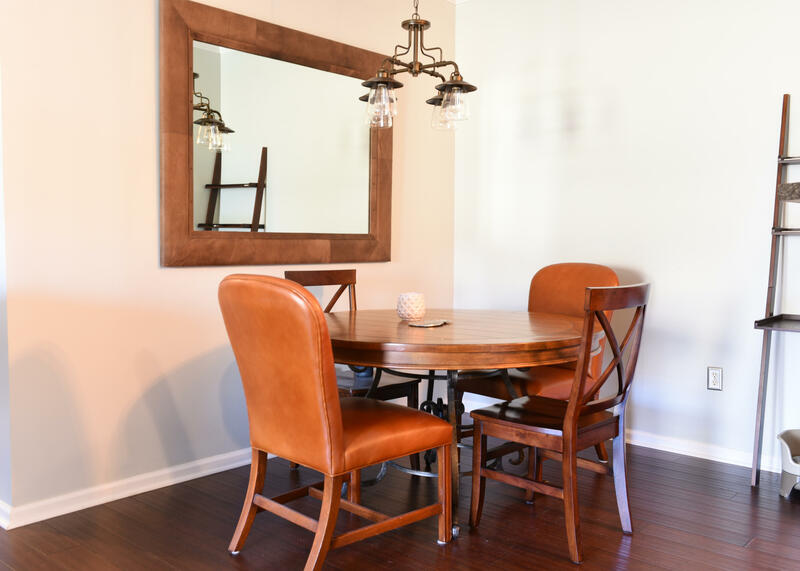 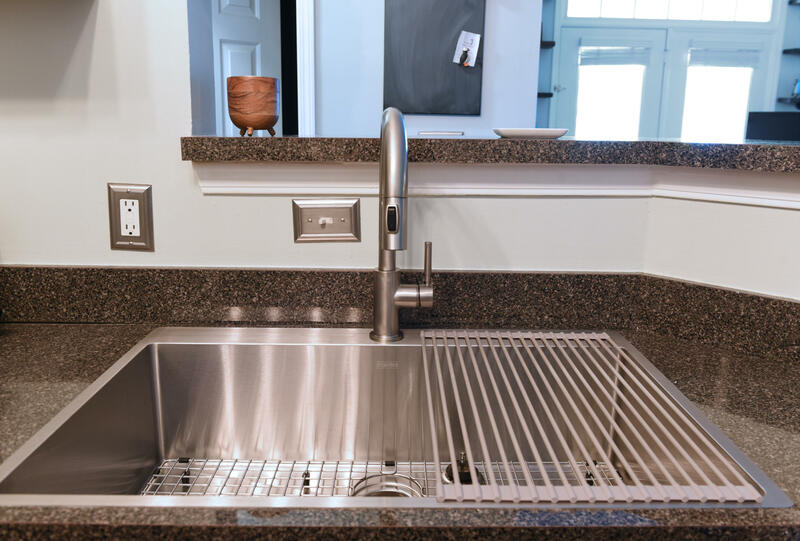 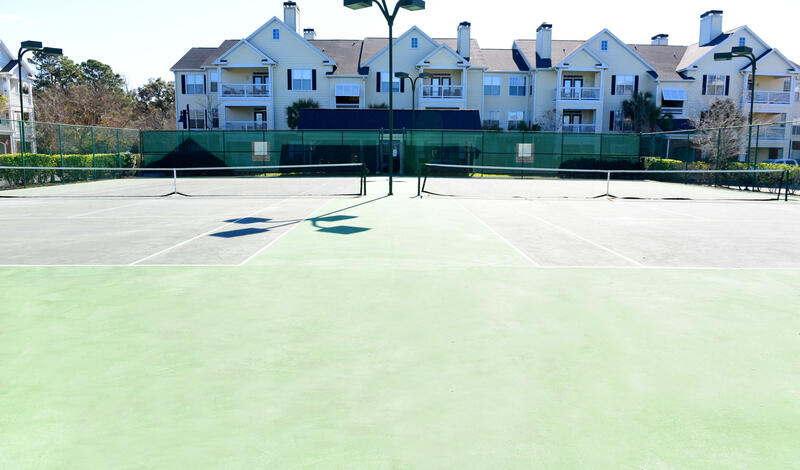 Just 5 minutes to downtown, and located down the street from the West Ashley Greenway and hip West Ashley Farmer's Market, this location can't be beat! 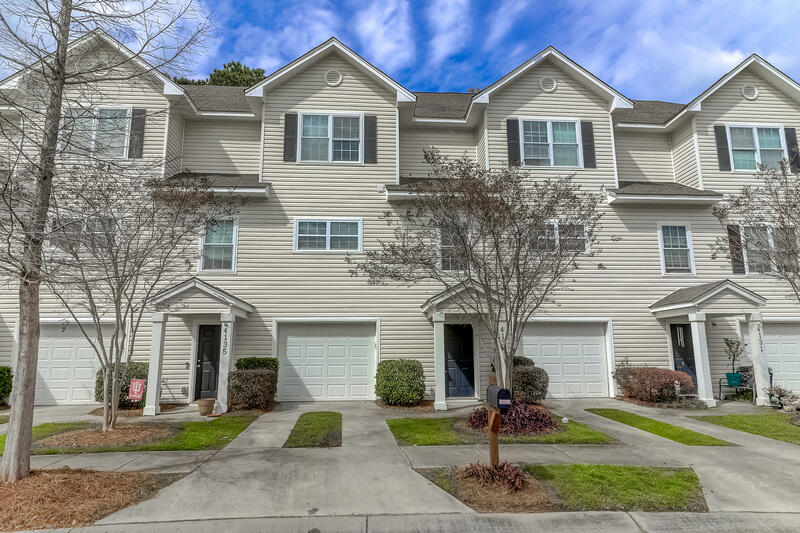 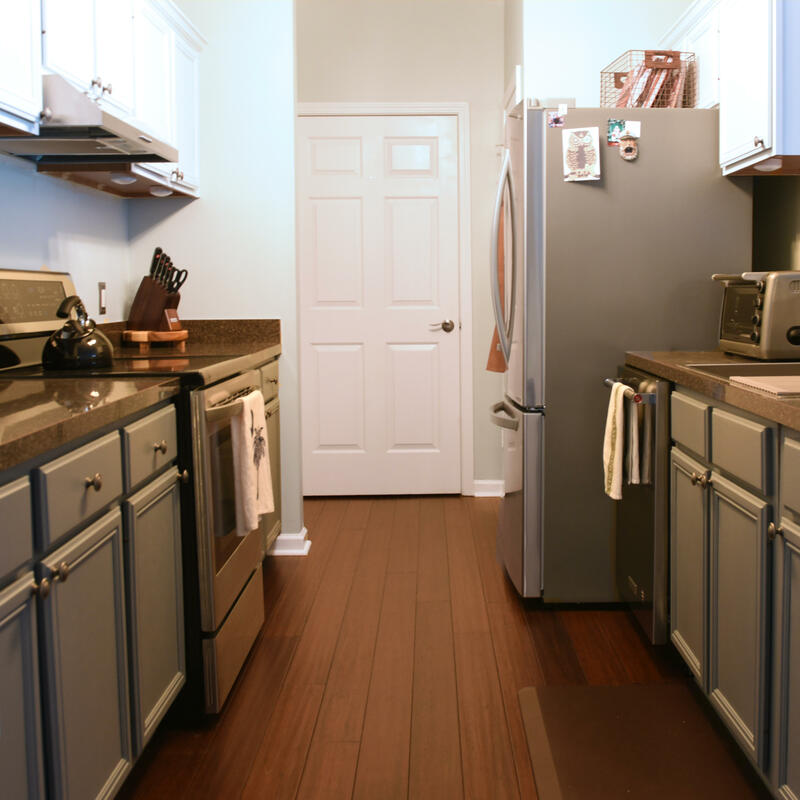 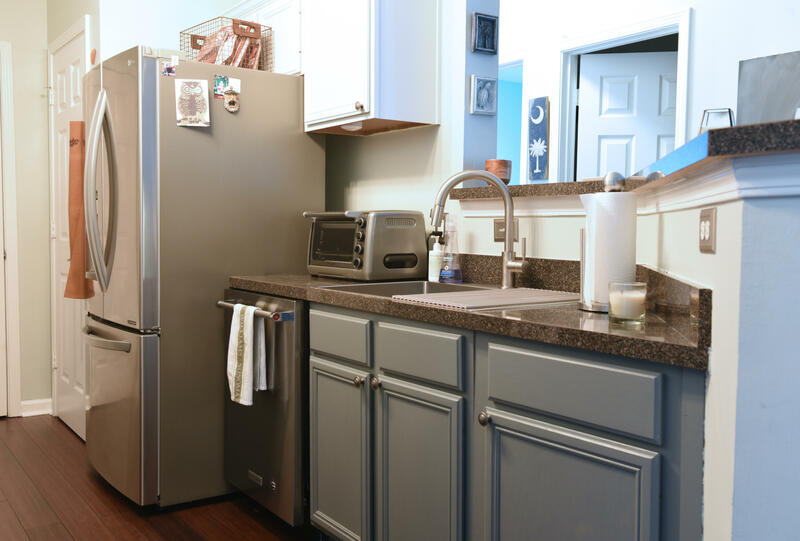 Unit 318 features gorgeous bamboo floors throughout, updated kitchen cabinets, stainless steel appliances, and a huge stainless sink. 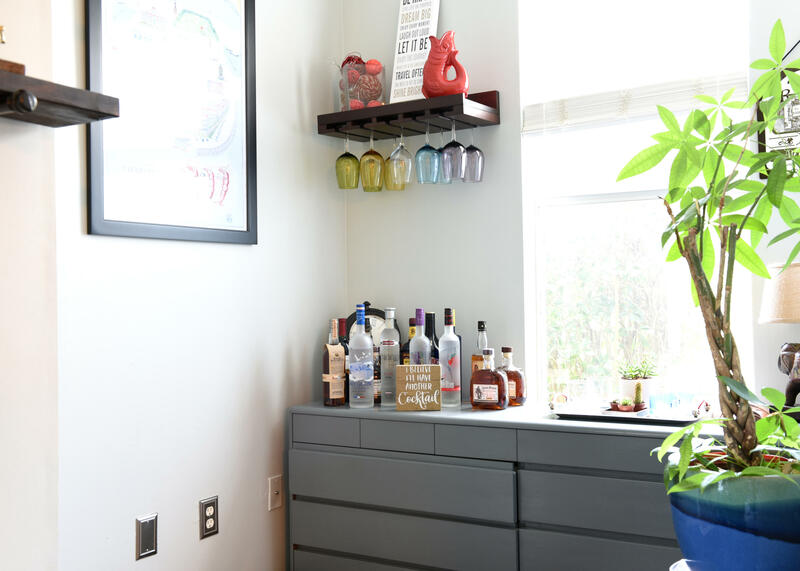 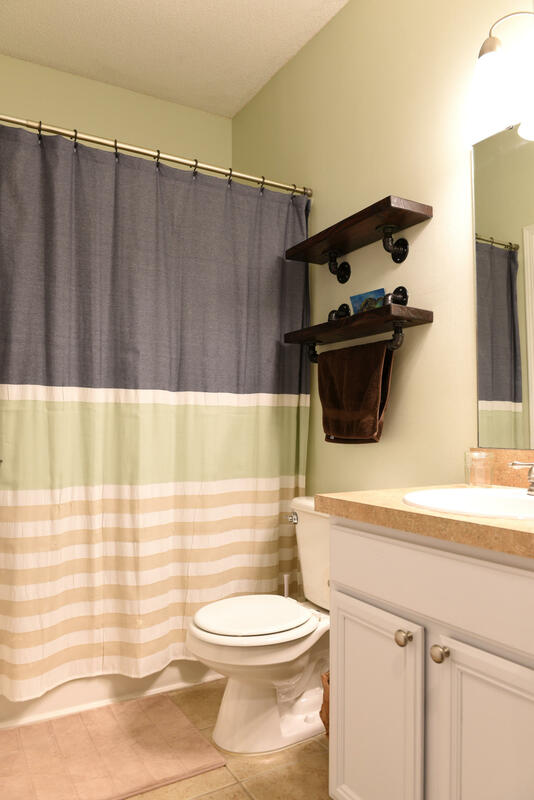 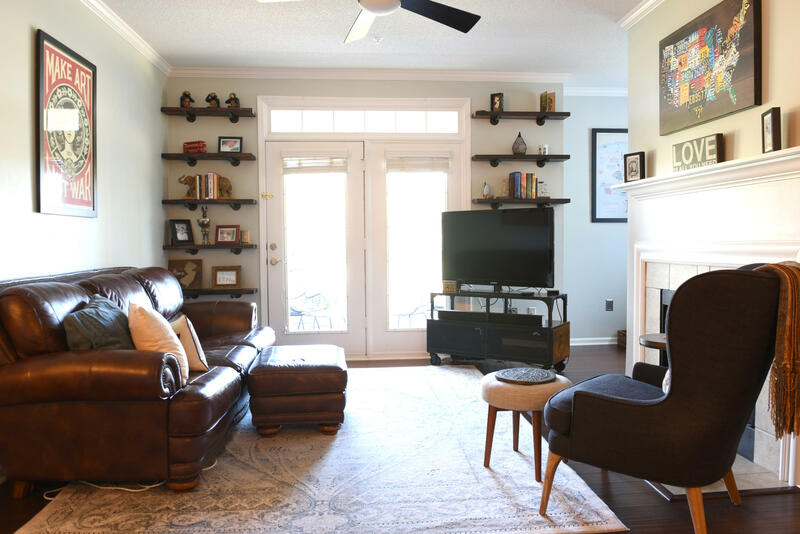 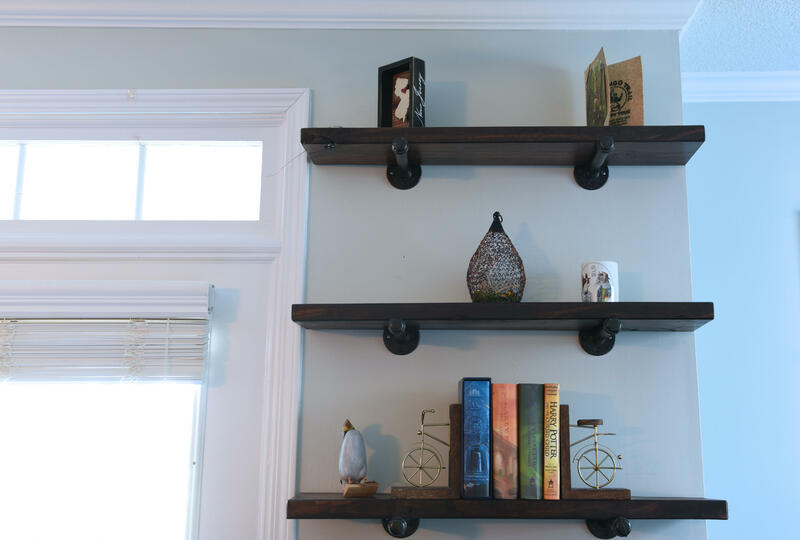 Custom made open shelving, new light fixtures, and fresh Lowcountry paint, make it even more unique. 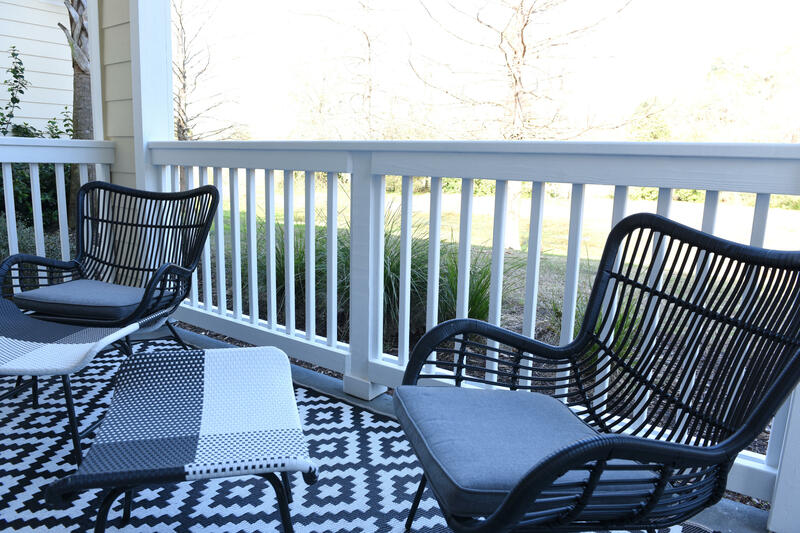 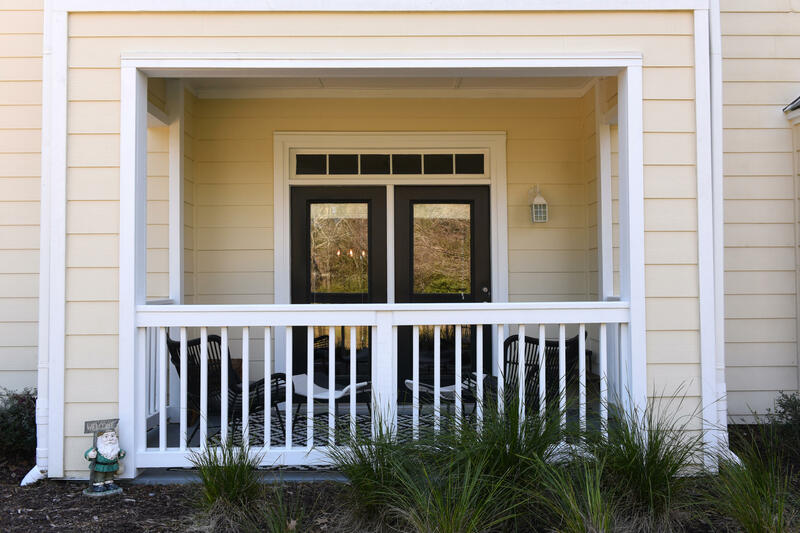 Backing up to green space and woods, the quiet porch will make you feel like you have your own private lot. 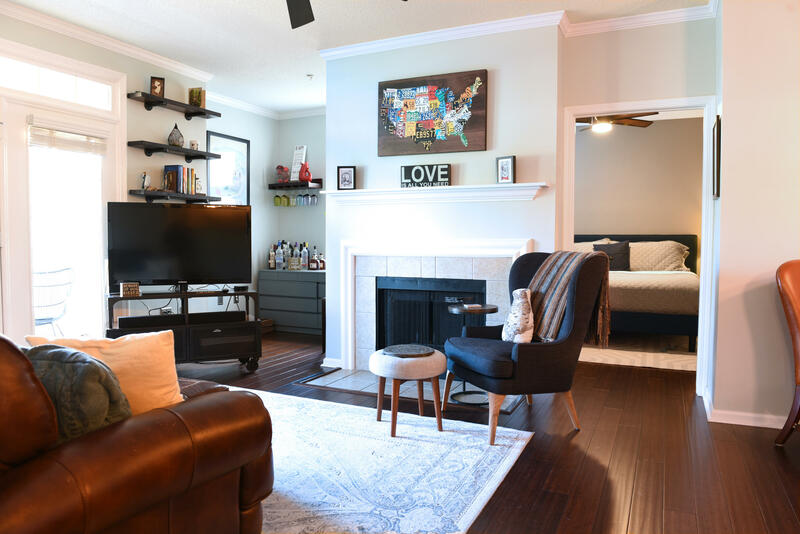 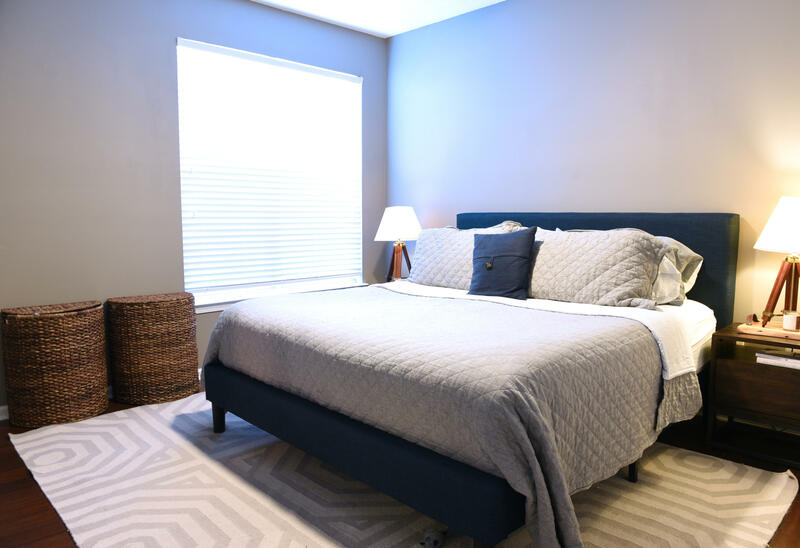 With spacious bedrooms and an open floorplan, this condo lives larger than most. 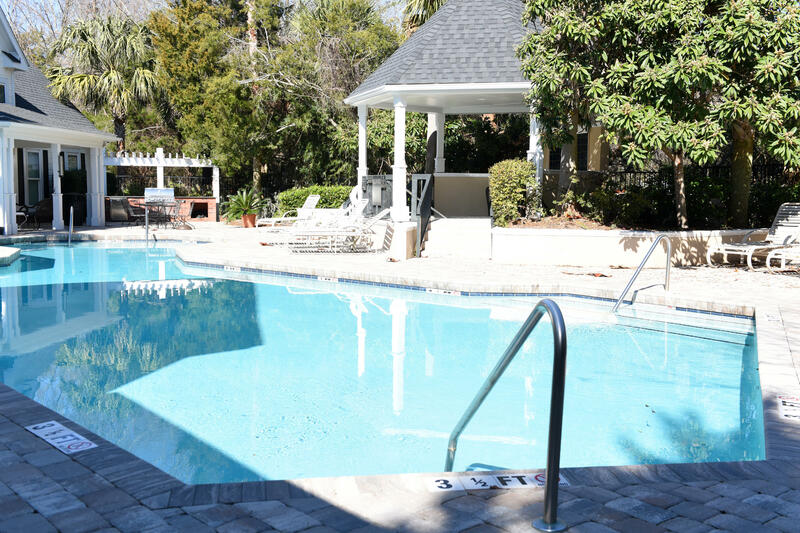 Perfect spot for a quick commute to MUSC, this is a must see!